Chris has 25 years experience in solar PV, landfill gas and biogas utilisation projects. 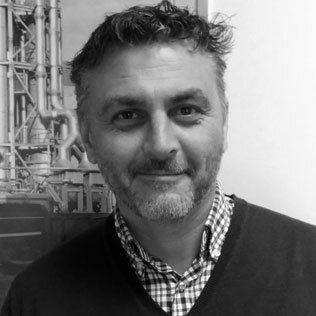 After an early career working with leading landfill gas operators in the UK Chris spent 12 years as CEO with the Spanish renewable energy group Energía Sur de Europa focused on the degasification and generation of power from landfill sites including 24 MW of landfill projects in Spain and 11 MW in Portugal. Chris is a director of several environmental engineering companies and is currently developing a major landfill gas IPP project in Morocco. Gunnar is a Partner and Director in several Renewable Energy Development Companies in South Africa and Australia primarily focusing on the development of renewable Energy Projects. 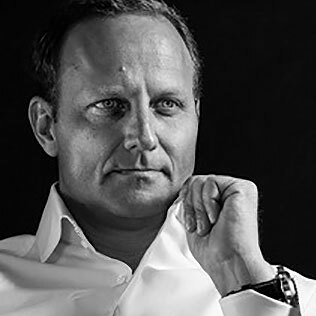 Gunnar is German with over 17 years of international professional business experience. Whilst living in Germany and Australia he has accumulated wide-ranging experience in managing international operations and teams while working in private industry. Engaged primarily in CFO positions, he has specialised in the areas of crisis management, restructuring, business investigations and corporate finance (conducting distressed M&A transactions and related due diligence), renewable energy developments (negotiating all necessary commercial matters including EPC and Power Purchase contracts, project finance, construction and operation management) which has successfully led into fully operational 260MW of wind farms, a 200mt Biodiesel plant and 246MW of Photovoltaic plants. Over his 30-year career in the renewable energy, waste management and pollution control sectors Robert has been a champion for biogas energy, pyrolysis-gasification and innovative pollution control techniques such as thermal ammonia strippers. Robert has established several biogas businesses including the Organics Group in 1993 and has extensive experience in the design, construction and operation of landfill gas and biogas capture and utilisation including liquified biomethane, power and heat utilisation projects worldwide. He has led the expansion of the Organics Group into SE Asia where it is a recognised leader in biogas utilisation and innovation in waste management. 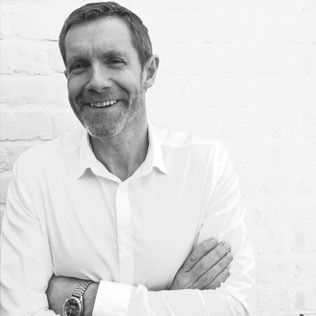 Mark has over 25 years experience in the renewable energy, waste management and pollution control sectors. He has been heading up the technical services and project delivery for the Organics Group since 1996. 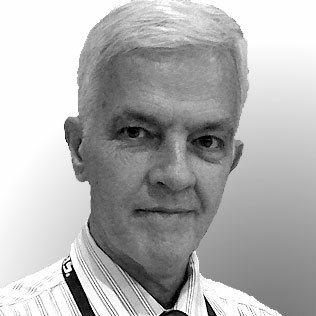 He has commissioned projects worldwide, including the worlds largest thermal ammonia strippers in Hong Kong, award winning gas utilisation schemes in Malaysia and Singapore and pyrolysis systems in the UK and the Middle East. In his current role as Technical Director at Organics he has most recently been assisting the British MoD with an assessment of their on-ship waste to energy systems. 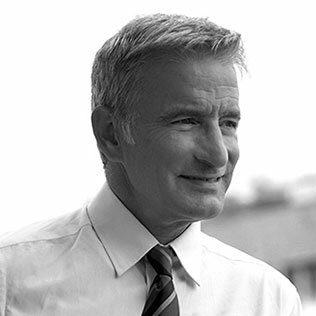 Keith has 30 years experience in the power and waste sectors working at aspects of the development process as developer, financier, EPC contractor, technology provider and adviser. Keith was Development Director with SolarReserve where he was responsible for development activities, prior to which he was a Managing Director with Macquarie Capital where he led the Group’s efforts in development and acquisition of wind and solar investments. Keith has held a number of other executive and non-executive board level positions with international corporations and start-ups in the power, engineering and waste sectors and has led the development and financing of more than 2 GW of renewable energy generation facilities globally, including 300MW of photovoltaic projects under the South African REIPP Programme and several major waste sector BOT schemes in SE Asia. © 2019 Organics Ltd. All Rights Reserved.